A year after the acquisition announcement, Maersk Line has completed the transaction, securing their purchase of rival shipping company Hamburg Süd for $4 billion. 105 Hamburg vessels will bring Maersk’s total fleet up to 772 with nearly a 20% share of global fleet capacity. The final approval of the acquisition came on November 28th after a regulatory approval process in nearly two dozen districts, with the approval of Korea Fair Trade Commission marking the completion. 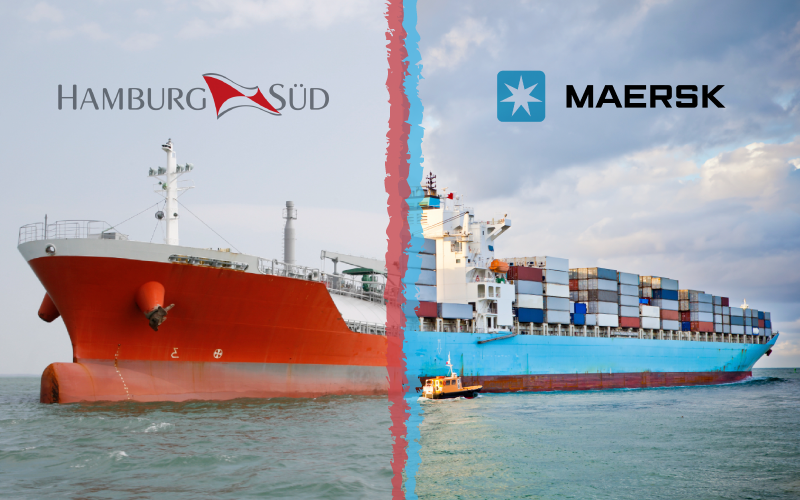 This acquisition is not only good for Maersk, but also for the customers of both companies as Hamburg Süd will continue to serve and represent as its own brand. Clients of both shipping companies can expect to see better service and market coverage across the board due to the benefits of a global network. Along with the beneficial relationship between the two companies and clients, Maersk also stands to gain up to $400 million annually starting in 2019. The largest percentage of these synergies will be gained from joint sailing agreements and from the route network. The current Executive Board of Clients of Hamburg Süd, Dr. Ottmar Gast will become the Chairman of the Supervisory Board. Dr. Arnt Vespermann, a member of the executive board of Hamburg Süd since 2009, will be promoted internally to CEO.